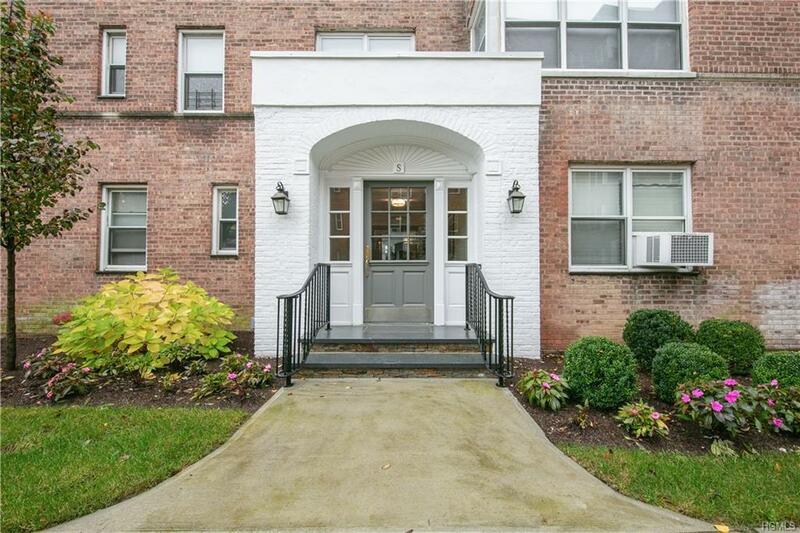 Sunny, attractive PreWar coop walking distance to MetroNorth and the vibrant Village of Bronxville. 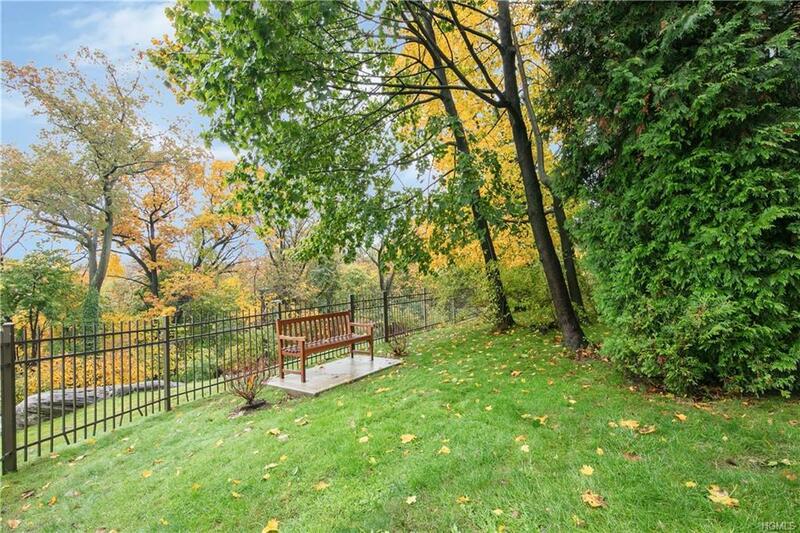 Hiking and biking trails close by as well as great shops, trendy restaurants, (including Beer Noggin and Starbucks!) and friendly people everywhere. Known as Georgian Court, this elegant brick building is nestled in a courtyard setting surrounded by professional landscaping and stone walls. 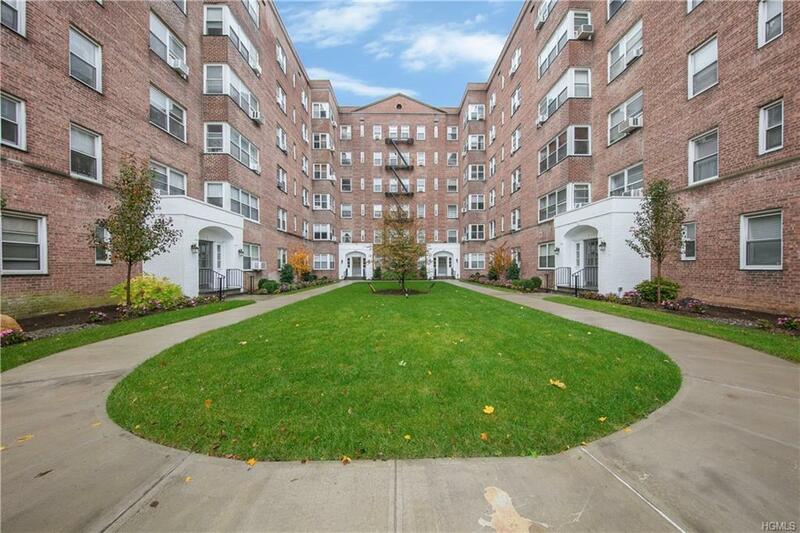 Located on the second floor of the South building, this delightful 1252 sq ft coop is fully renovated and move-in ready. 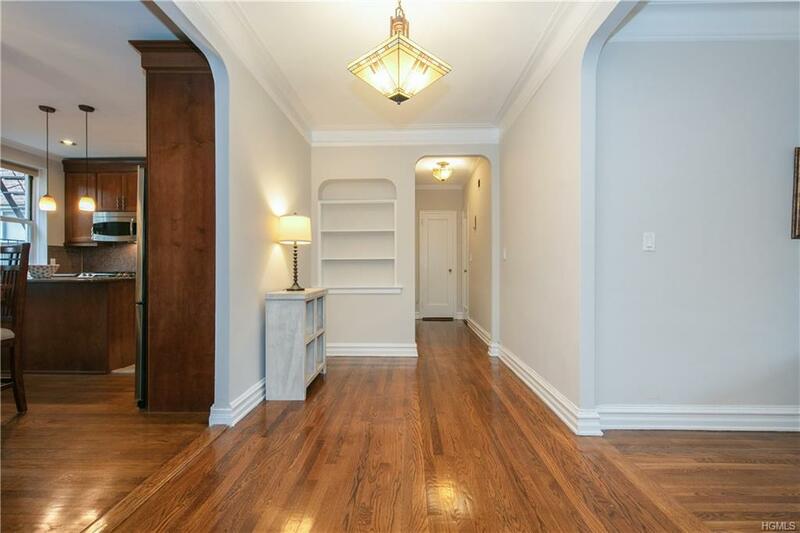 Generous foyer with three large closets, formal living room with high ceilings and gleaming hardwood floors. Sunny and bright open-concept dining room and granite custom chef's kitchen with island and ss appliances. Master suite w/renovated full bath en-suite. Oversized second bedroom and renovated hall bath. Short waitlist for onsite parking. Easy no step access with ramps in the rear lobby. A place you will love to call home!